I was stationed at the 99 Bomb Wing (BW), Westover AFB, MA from 30 Mar 1969 to 20 Oct 1973. Upon return from my first overseas combat tour in SEA, I was switched to another “Senior” 99th BW bomber crew (E-49), commanded by Maj. John Stuart. I flew two training missions with this crew before deploying for my second Arc Light combat tour in mid-august 1970. While assigned TDY (14 Aug-14 Oct 1970), we flew 22 combat missions together from Utapao, Thailand. During this tour, I learned more about the B-52, its mission and capabilities from Maj. John Stuart, than from any of my previous aircraft commanders. 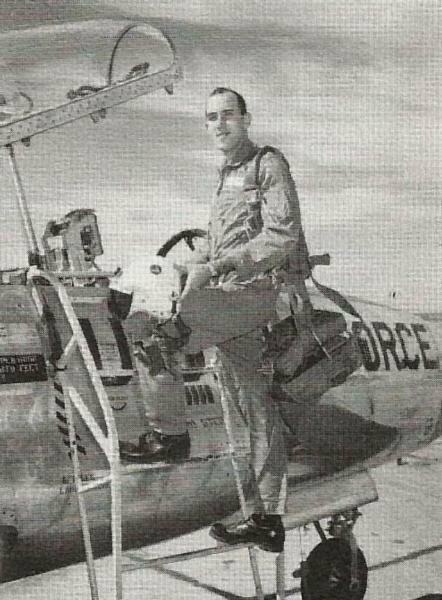 Unfortunately, he would later lose his life during a Linebacker II mission over Hanoi in December 1972. 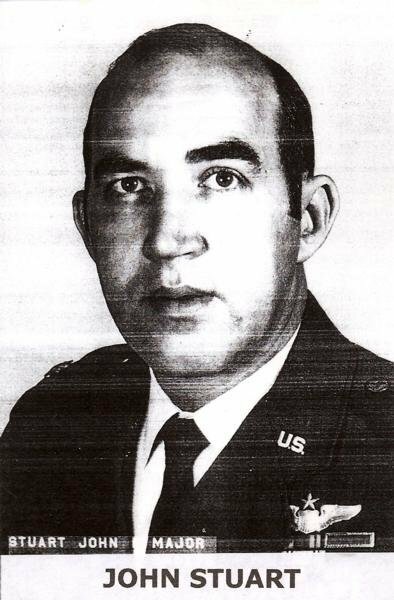 His B52 was one of many involved in the successful "Christmas Bombings" of Hanoi that finally convinced the Vietnamese to sit at the peace table. In 1973, I returned for my fourth SEA tour as Aircraft Commander of my own crew. To this day, I visit the Vietnam Memorial in Washington, DC every year and pause for a moment of reflection at Panel 01W, Line 097. I will be forever grateful for his tutelage. Still Missing - You Are Not Fortotten! 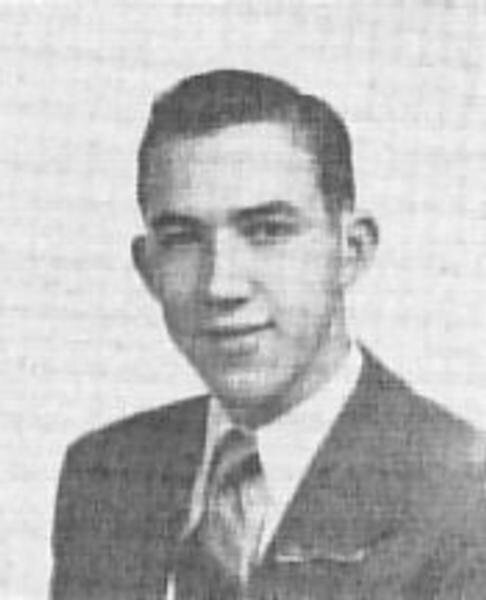 John F. Stuart graduated in 1961, as a member of Class 61-E at Webb AFB. Photo provided by Genevieve Stockburger, Museum Administrator at Hangar 25 Air Museum.